Imagine an arts and culture extravaganza where the backdrop is just as impressive as the star performers on stage. Welcome to Festival 2018 – 12 fabulous days of diverse entertainment held in conjunction with the Gold Coast 2018 Commonwealth Games from April 4-15. 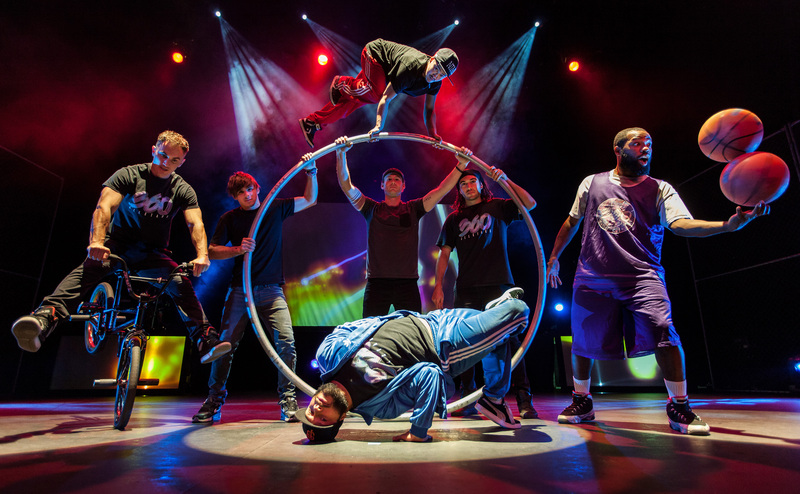 The Festival 2018 program features more than 1000 holiday-highlight experiences across the genres of music, theatre, circus, dance, ideas, visual arts and film. 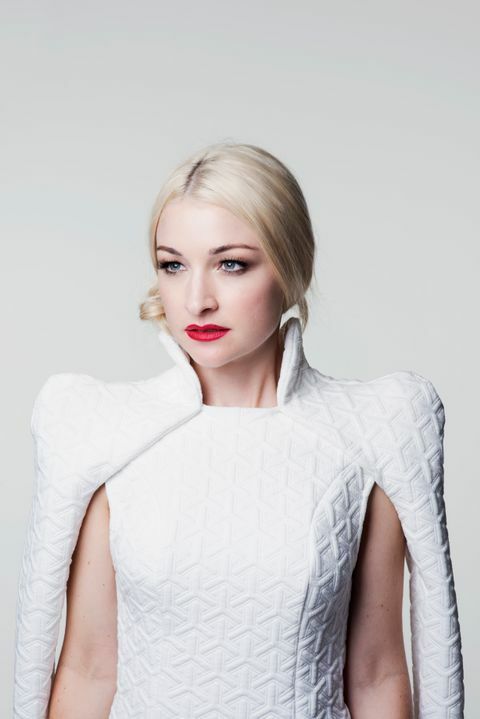 It will involve more than 1440 artists from 50 countries. 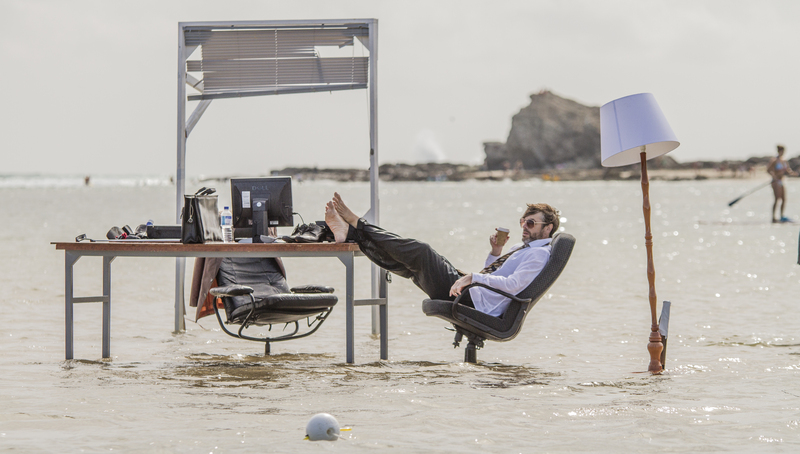 Festival goers will enjoy 35 world premieres and 15 Australian premieres. The program will run from 9am until late each day. 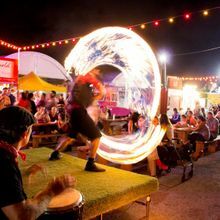 Many Festival performances will be framed by the spectacular backdrops of the Gold Coast's world-famous beaches and lush mountain hinterland. Just as impressive, it's all free! The two main Festival sites will be at Surfers Paradise and Broadbeach. 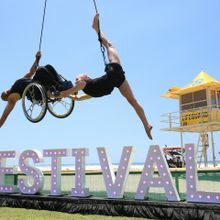 There also will be roving performers outside stadiums along with interactive art installations and live performances spilling onto beaches and waterways at more than 28 locations across the Gold Coast. Separate Festival programs will run in Townsville and Cairns, which are hosting qualifying rounds of the GC2018 men's and women's basketball. In those cities, areas along The Strand (Townsville) and The Esplanade (Cairns) will be transformed into fun fan zones with entertainment stages, interactive art and giant screens to watch all the Games action. On the Gold Coast, Festival music acts include internationally-renowned Gold Coast musician Amy Shark and fellow star Queenslanders Troy Casser-Daly, Kate Miller-Heidke and Busby Marou. 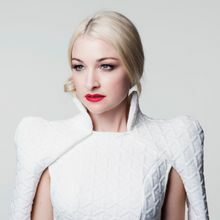 Amy says performing in her hometown as it hosts the biggest sporting event in Australia this decade is “exciting and surreal”. “GC2018 is such a huge moment for the Gold Coast on the world stage. Performing with so many other talented artists is going to be a special moment for me,” Amy says. The Festival program has a strong indigenous component and is fully inclusive. 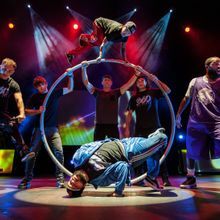 Opening night will include The Cat Empire and a Queensland-exclusive performance by Yothu Yindi and The Treaty Project. Over the next 11 days featured acts will include Sparkle in the Sand to celebrate the worldwide LGBTQI community and Young African Commonwealth who will commemorate Nelson Mandela's centenary. There's also acclaimed British Indian musician Susheela Raman and Ghana's king of hip-hop M.anifest. Another highlight is certain to be a performance by one of Australia's leading contemporary dance companies Force Majeure. 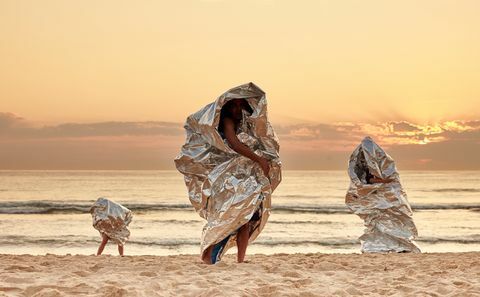 Their visually arresting FLOCK is a world premiere featuring more than 60 dancers performing against the backdrop of Surfers Paradise at sunset. 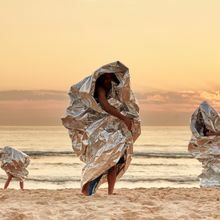 Also, on the beachfront at Surfers Paradise, will be the Australian premiere of Holoscenes, a visceral underwater performance set in an enormous tank that fills and drains throughout the show. A rendition of The Great Australian Songbook, reimagined by globally acclaimed musical director David Coulter, is expected to be popular as will be The Spirit of Churaki, a new music concert honouring the Gold Coast's first lifesaver. There's also daily mass karaoke on the beach at Surfers Paradise. Kurrawa Park at Broadbeach will be a designated Festival family zone with mazes, climbing structures and interactive art, including one specifically for babies and toddlers. 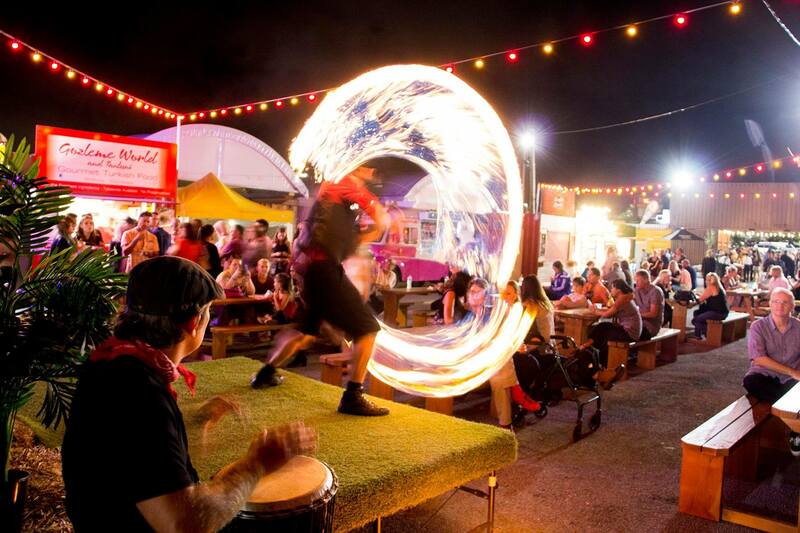 A bold food festival program will be presented by Night Quarter at Helensvale from noon to 9pm from April 5-14. Closing night of Festival 2018 at Surfers Paradise on April 14 will feature global smash-hit DJ Hot Dub Time Machine. 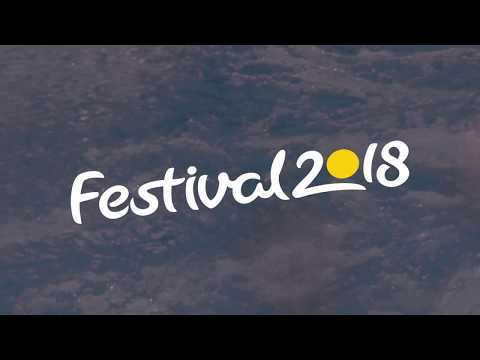 Commonwealth Games organising committee boss Mark Peters says Festival 2018 is an ideal way to create a whole-of-Games experience for the thousands of visitors expected on the Gold Coast in April. The free activity also allows those who missed out on sports tickets to join the Games celebrations and excitement, he adds. “There has never been a better time to come together and celebrate the contemporary culture of our state and city,” Mark says. Festival 2018 incorporates the Gold Coast's hugely successful annual Bleach* Festival, which along with the broader Queensland arts and culture community and visitors to the state, will be long-term beneficiaries of this year's unprecedented program. 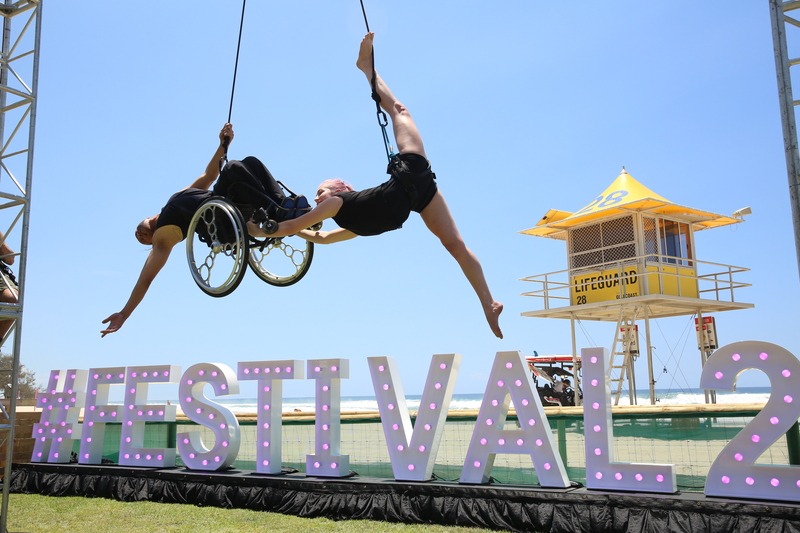 “Festival 2018 Gold Coast is bound to leave a powerful, long-lasting legacy,” Mark says.